Can I make the partial payment? Yes, you can pay us half of the amount now and another half after two days of the session start date. We are recording all sessions. You can always watch these videos if you miss any session. I have more questions, can I talk to any human? Yes. You can chat with us, or you can call us at +91 9940228234. The trainer has 10+ Years of Experience and is Certified in internationally renowned CISSP and CISA Certifications besides CEH. 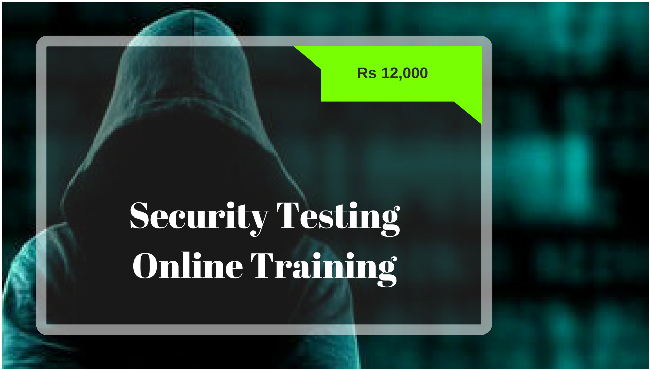 The trainer is a Passionate Cyber Security Professional having 10 Plus years of experience in information security testing. He is one of those few Security professional who holds internationally renowned CISSP and CISA Certifications besides CEH. 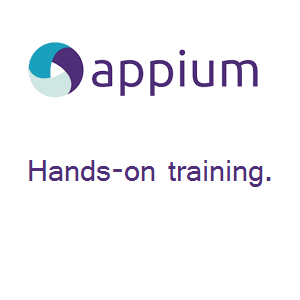 No pre-requisites required for this Training. This course is appropriate for software development and testing professionals who want to begin doing security testing as part of their assurance activities. 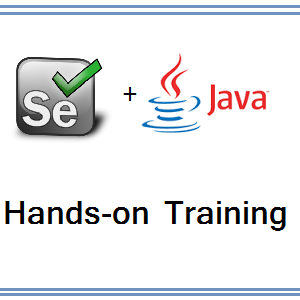 Practical Hands-on training will be provided using various Security Testing Tools by a real-time expert. Assignment/Tasks will be provided to build your confidence. Security Testers are in great demand and getting good packages on the market. 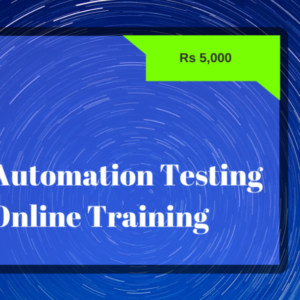 Be an all-rounder, instead of just sticking to normal Manual and Automation Testing skills. 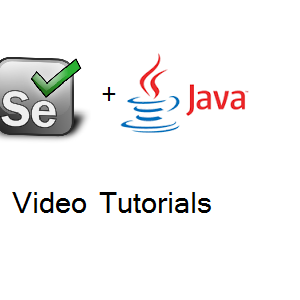 I am a software testing and software test automation professional. I am into software testing industry since 2k9. I love testing a software product, exploring the world and my family. Apart from my work at Softcrylic, I sometimes undertake freelance consulting work. You can hire me on upwork here. Apart from Software testing, I love exploring the world. I have a blog where I share places I have visited.